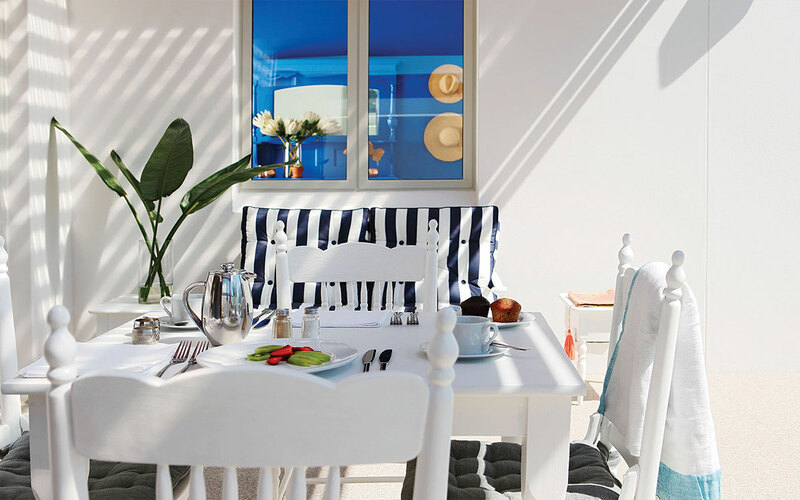 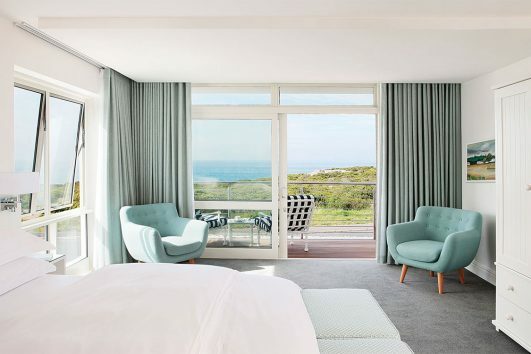 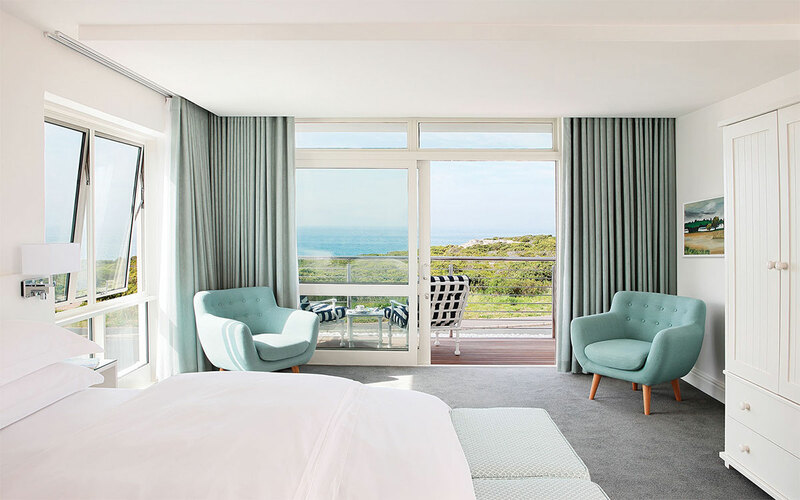 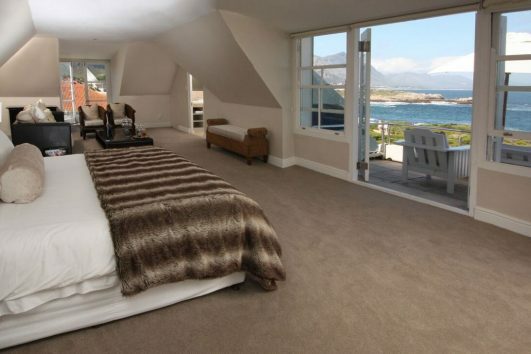 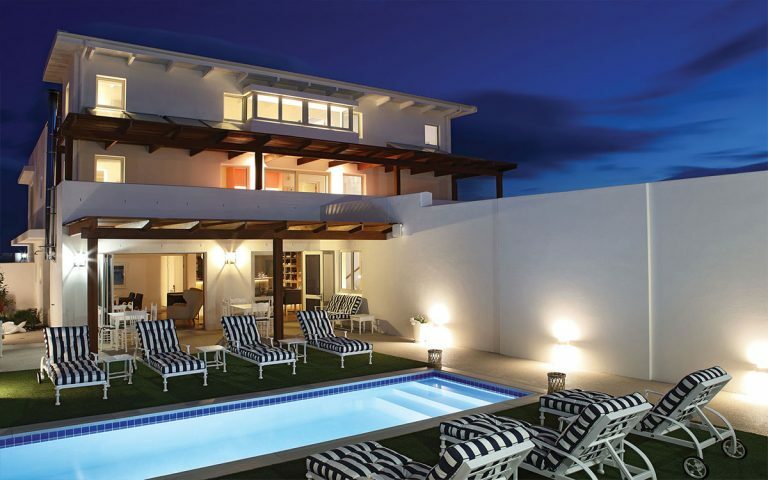 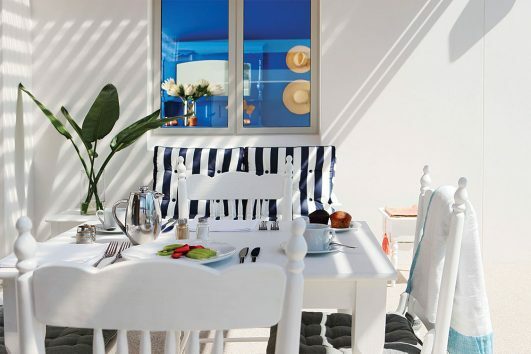 Located in Hermanus, One Marine Drive Boutique Hotel is on the seafront, within easy walking distance of the seaside town’s exciting shops, art galleries, bars and restaurants, and a stroll to the Cliff Path, which offers the best shore-based whale watching in the world. In addition to viewing these gentle giants from the cliff tops, why not enjoy the ultimate Whale Watching Experience. 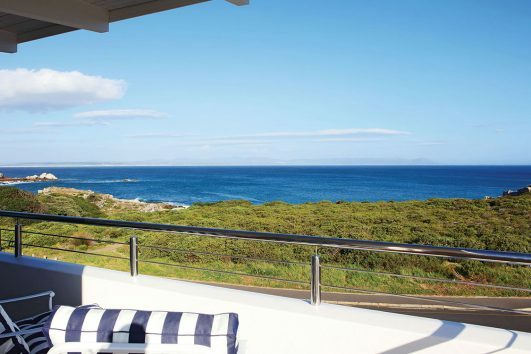 Boat trips from Hermanus introduce you to the incredible variety of marine life found in Walker Bay, including whales, penguins, seals and the possibility of Great White Shark and dolphin sightings. For the adventurous, experience the thrill of a shark cage dive! 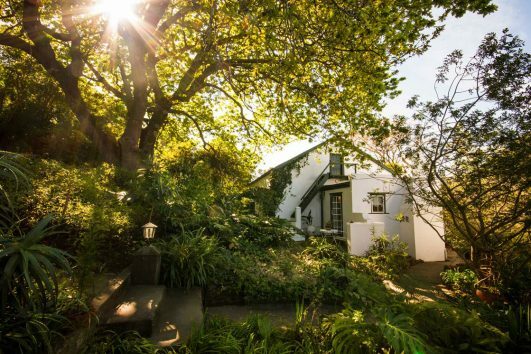 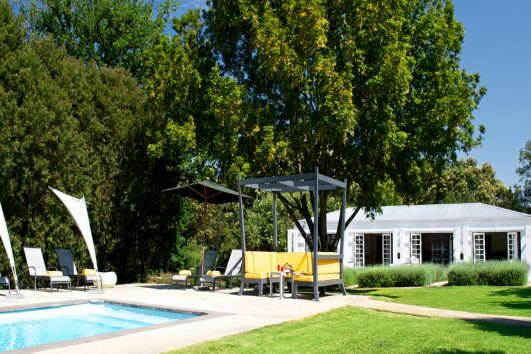 When not whale watching, enjoy the sunshine on a comfortable lounger next to the heated swimming pool in the secluded courtyard garden or visit one of the many highly acclaimed wine estates in the Hemel en Aarde (Heaven & Earth) Valley.